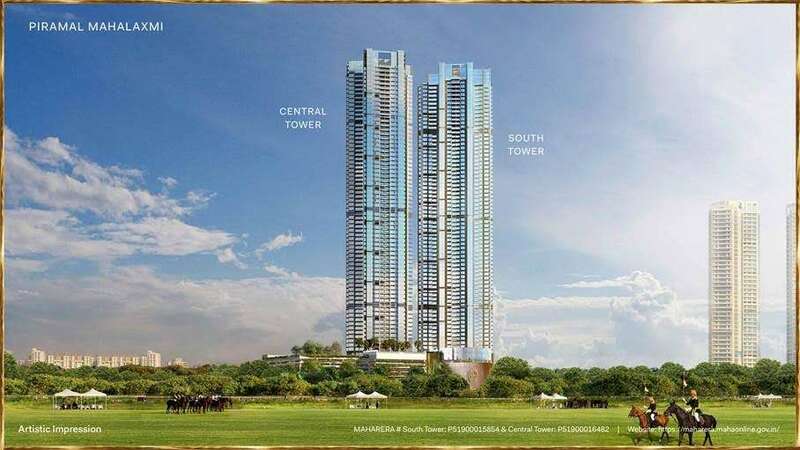 Luxurious Pre-Launch project with Mahalaxmi Racecourse & Eastern Seaboard Views. MahaRERA Registered Project : P51900015854. Structure : 3 Basement + 5 Level Podium + 56 Storeys tower. Possession : 31st December 2024.